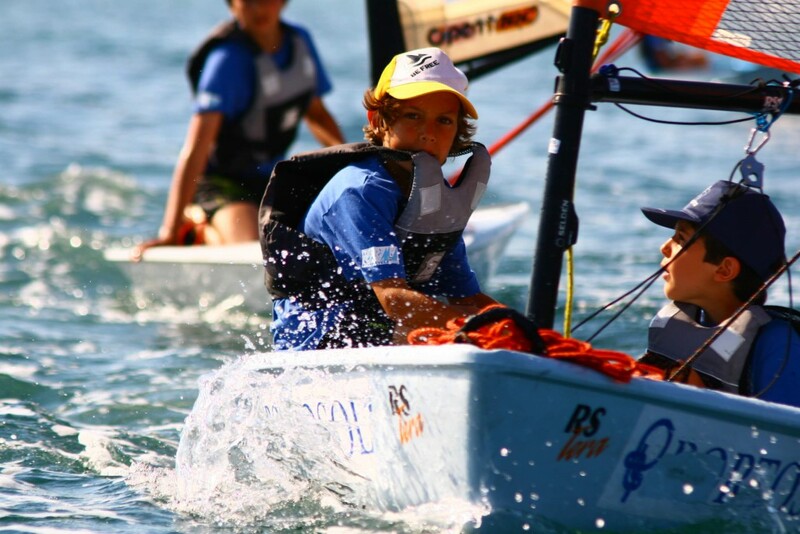 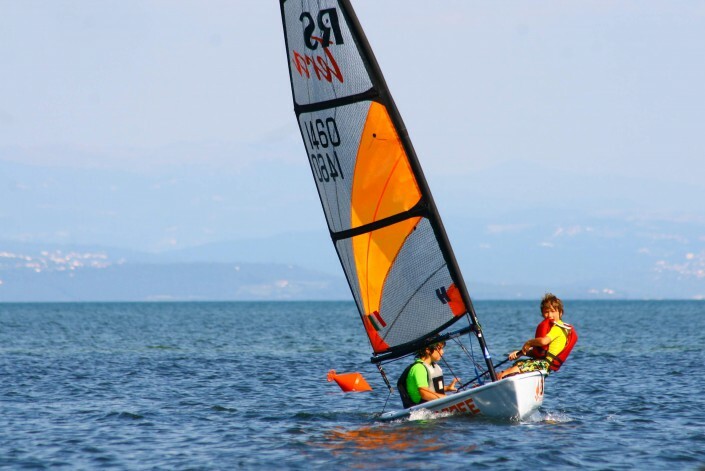 The sailing school Surf Team Trieste organizes beginners and advanced courses! 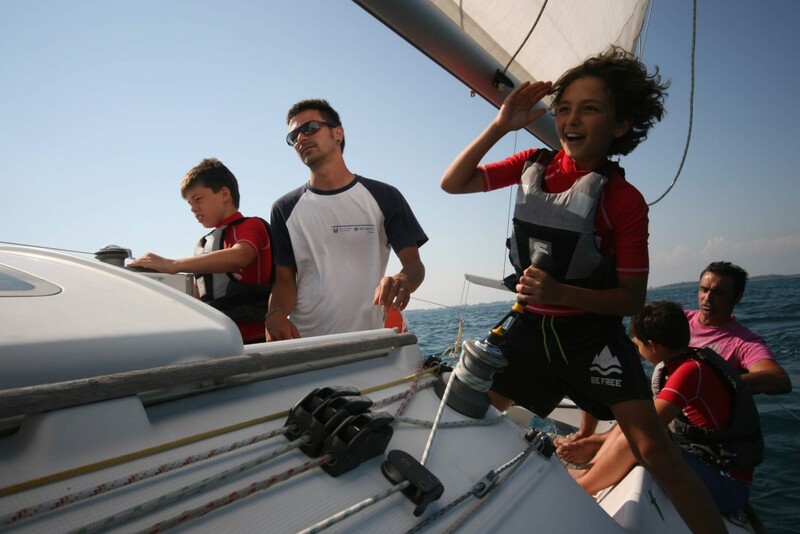 Enjoy the sea and learn how to sail! For information and reservation: +39 3355951833.